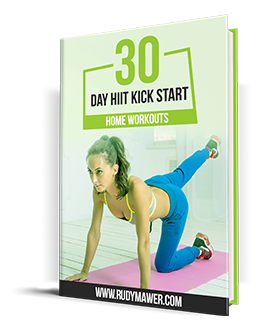 The 30 Day HIIT Kick Start is a very simple but highly effective blueprint that teaches your body to burn more fat and boosts your metabolism with advanced scientific HIIT workouts and protocols. Along with the thousands of people who have transformed on my plans, i’ve worked with everyone from Hollywood Celebs, Authority Figures, Elite Athletes and Gold Medalists. I’m world famous for my female specific training techniques and rapid, long-lasting transformations. 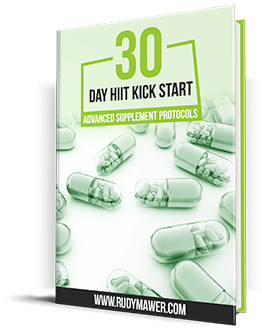 I’ve now condensed all this knowledge and my most advanced scientific HIIT protocols into a very simple, effective and enjoyable 30 Day HIIT Kick Start. 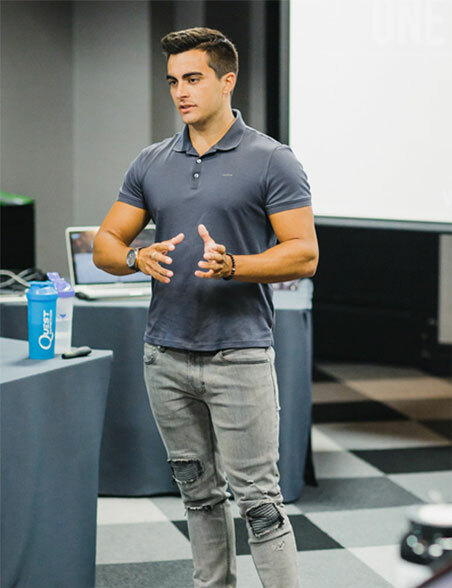 This is designed to welcome you to the community and get a small feel for exactly what we do here and why thousands of people are transforming everyday with my support and advanced plans. 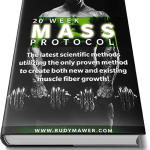 Unlike all the other fad workouts and diets online this is built on SUSTAINABLE and SCIENTIFIC RESEARCH. 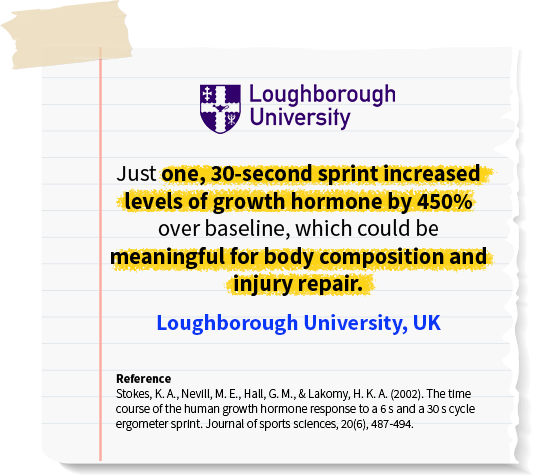 I am a scientist at heart, working as in the lab as a Human Performance Researcher and applying it practically across the world with all my clients and members. You won’t see any crazy detoxes, fad diets, stupid home workouts that don’t work or expensive and dangerous supplement protocols. It’s based on REAL food, REAL exercise plans and get you on an ENJOYABLE sustainable lifestyle. 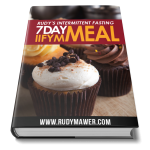 You get full 7 day meal plans based on YOUR body weight and METABOLISM which require minimal cooking, ingredients and still taste like enjoyable REAL food. You will also get a FULL 30 day workout regime and workout calendar telling you EXACTLY what you must do each day. 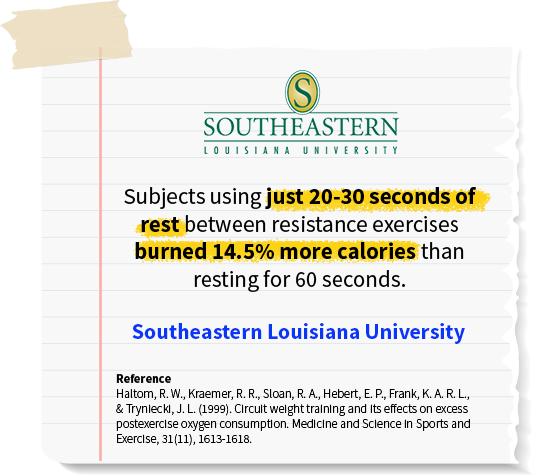 Best of all, because HIIT is high intensity research shows we do NOT need to train for hours, instead, all these workouts can be done in 30 MINUTES or LESS. No gym? No problems, I’ve provided 2 totally different workout plans – one for the gym and one for home! 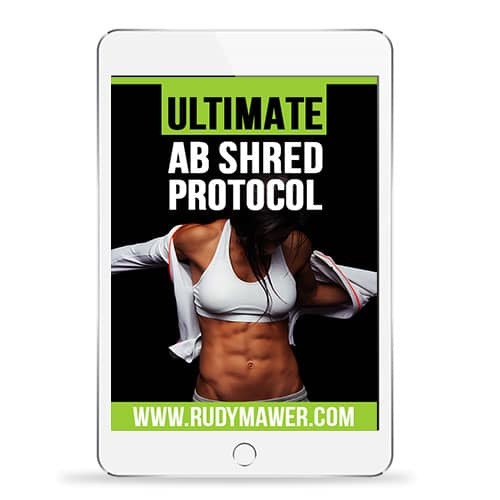 Best of all, if you sign up any day this week you will also get my Advanced AB SHRED plan for FREE!! 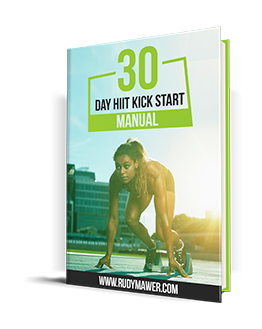 This is the 30 Day HIIT Kick Start and it’s the first 30 days to a NEW YOU. 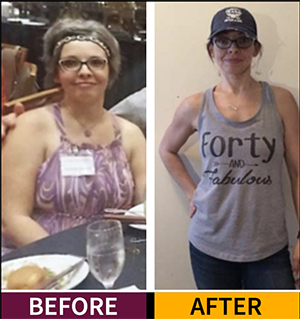 If you are ready to make the change, without the yo-yo dieting, restricted eating, hours of cardio or wasted money on supplements then I welcome you to join myself and thousands of people in our private community! I can’t wait to see you start and transform! WHO THIS PLAN IS Suitable FOR? 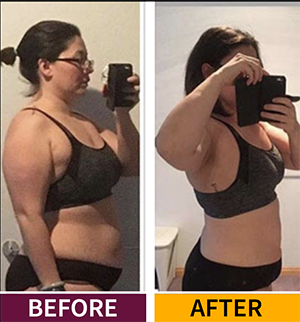 Although this plan utilizes advanced scientific techniques it has been tailored down to those who are just getting started or have a moderate level of fitness. 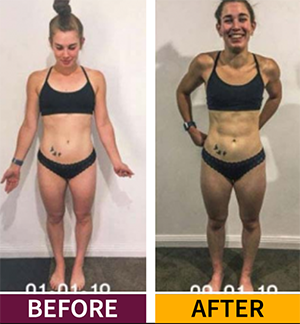 I’ve taken the best techniques in the world, the ones I use for a Celebrity who needs to be film ready in 4 weeks or an elite athlete about to race for a Gold Medal and tailored them for normal people who just want RESULTS. 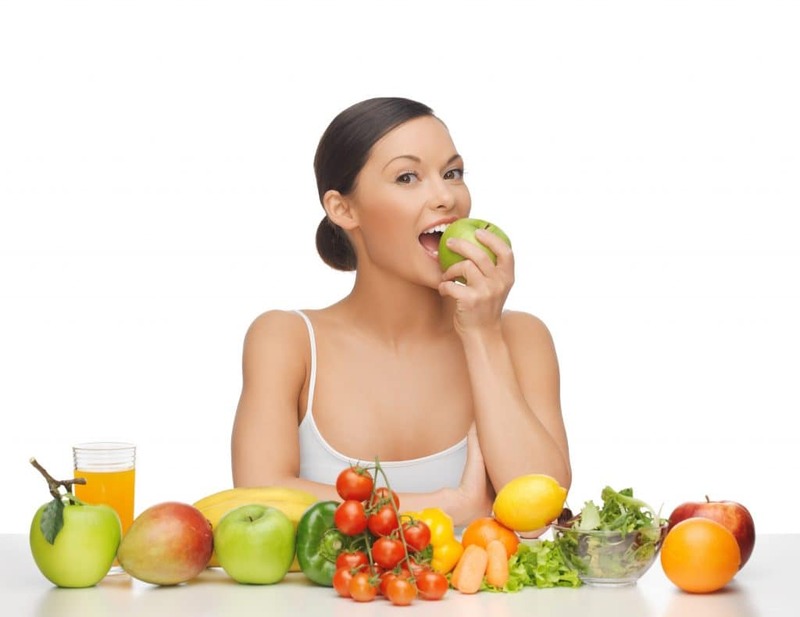 The nutrition plan is really a long-term healthy eating plan, although calories will obviously be slightly lower to elicit weight loss it is still based on REAL highly nutritious foods you can enjoy every single day. 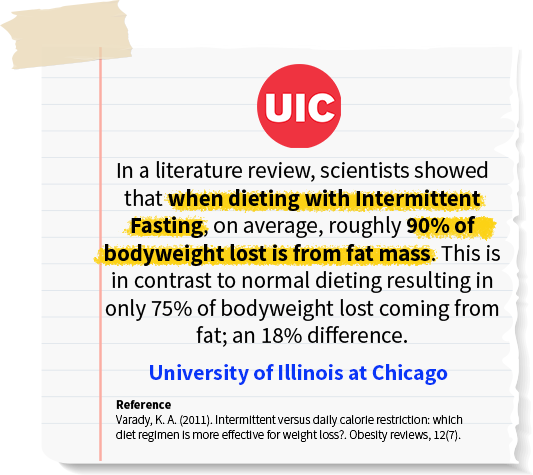 Sluggish metabolisms (from to much dieting or yo-yo fad diets, menopause or aging). Stubborn body fat, especially around the ABS and LEGS. 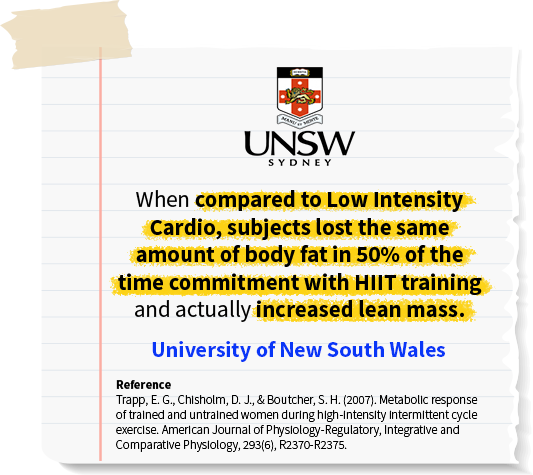 The beauty of HIIT training is it increases beta cell activity in the fat cells which basically “WAKES” them up and allows our body to mobilize stubborn fat for fuel. 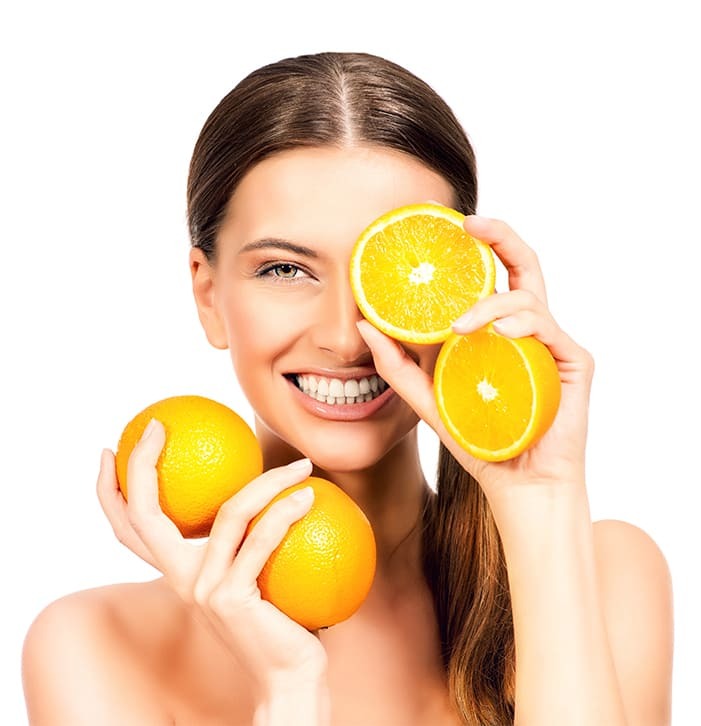 Individuals who are “LOST” or “CONFUSED” – I don’t blame you, there is so much horrible and confusing information just to sell products or fads diet: ( – This plan will teach you how to build sustainability and enjoyment for you and your WHOLE family. People who LOVE a community and want to be held accountable. If you love to make new friends this is for YOU, you get access to the private FB group with over 25,000 members and have access to myself and all my knowledge EVERYDAY! (I spend 4 hours + a day in there). UNIQUE & ADVANCED METHODS IN THIS PLAN! 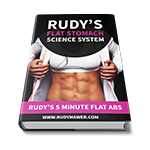 This is your fat loss bible for the next 30 days, giving you comprehensive step-by-step instructions on what you will need to do. 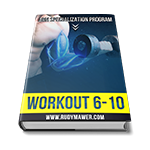 This complete guide provides 30 pages of the latest science and instructions for you to maximize results. Broken down into sections for fast and easy navigations, you can head straight to the chapter you need or spend some time at the start working through the whole guide to become a true HIIT master. 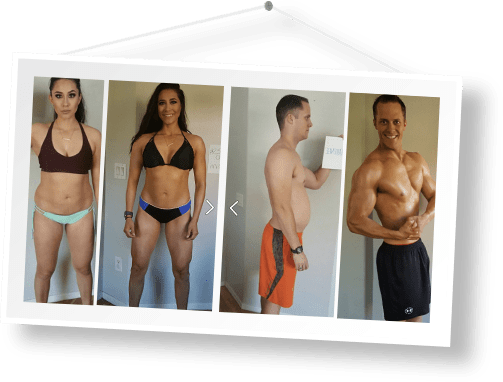 This ebook contains your 30 day transformation calendar, showing you exactly what workouts you will perform every day for the next 30 days, along with all the specifics you need such as rest periods, sprint time, substitutions for every workout. If you can’t make it to the gym or use a specific type of equipment – no excuses, I’ve got you covered! 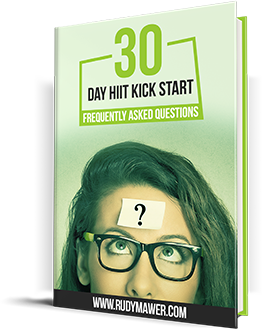 The same as above, providing a full 30 day calendar overview and all the specifics you need to start from today! 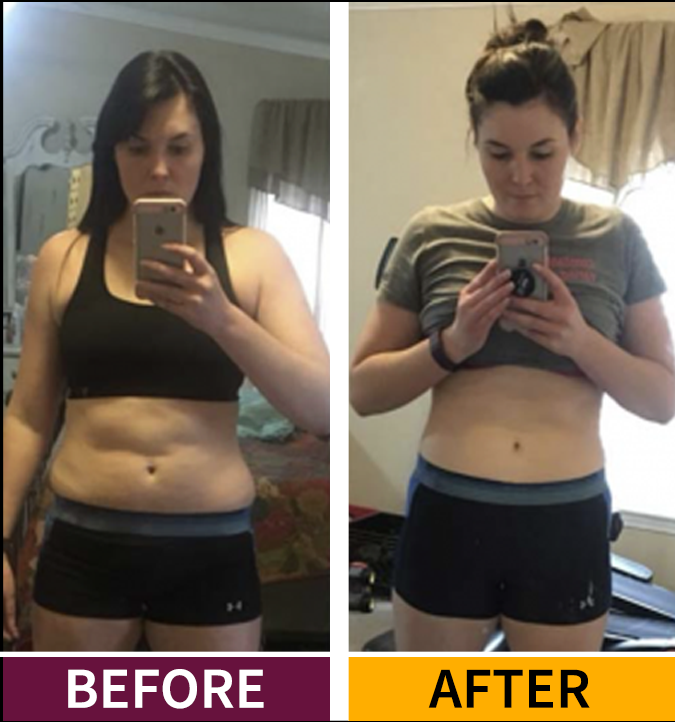 The only difference is this gives you a home workout only plan,so you can perform the whole 30 day transformation without the gym, or, combine the two for the days that you can’t make it to the gym! 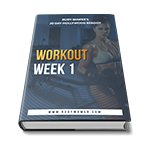 Unlike most home workouts that are just useless bodyweight workouts, this is going to kick you into shape with the hardest possible exercises, if you want an easy way out this isn’t the program for you. If you want results, look no further. 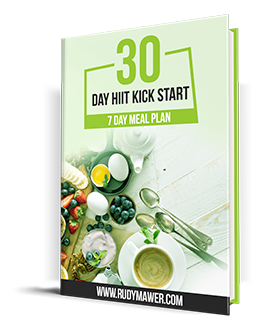 A series of different diet plans tailored to give you the EXACT calorie needs for your body’s metabolism and daily energy requirements. All macros, foods and even every single ingredient is listed here. Do you have specific dietary needs, preferences or intolerances? No problem! 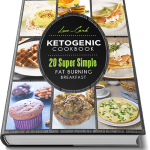 It also comes with a cheat sheet and ingredient list, giving you over 100 ingredients to chop and change any meal to fit your exact dietary needs and preferences! 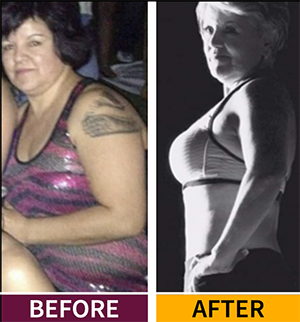 Again, no excuses… just results! 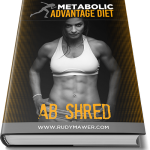 Optional but effective research proven supplement protocols to shred fat and improve health. All backed by science and proven to be safe, natural and legal. Learn the advanced supplement strategies to increase fat burning, sprint performance, recovery, weight loss and health. 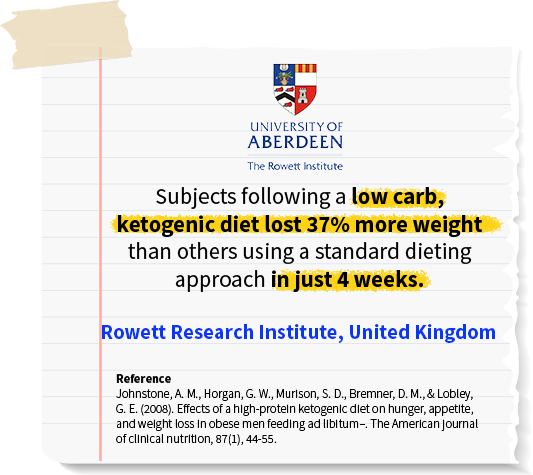 REAL RESULTS FROM MEMBERS FOLLOWING MY ADVANCED SCIENTIFIC PRINCIPLES! As this plan is based on years of advanced scientific testing which has been successfully utilized by 1000s of our members I am fully confident in you and your results. I understand you’ve likely failed before and followed fad diets or plans that promise the world but you need to understand this is a totally different ball game due to my scientific/research background and experience with elite athletes, models and Hollywood Celebs. After all, the US Navy even bought me in to train the hardest and most elite men on the face of the earth… So, because I know the plan works, I offer a results backed guarantee if you complete the full plan and do not get results. 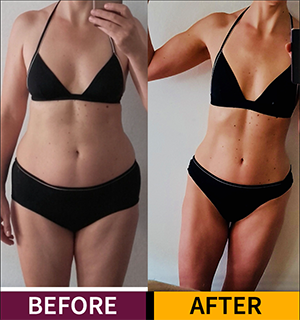 Simply all you must do is complete the plan, follow my workouts/diet plans and then if, after 30 days, you’ve failed to lose weight or inches, you can request a full refund! Don’t worry, we can also stay friends! Price is listed in USD / American, this equates to around £10 UK GBP or $19 Canadian / Australian Dollars, you can use your credit/debit card regardless of your location in the world and it will convert it for you. You can also pay via Paypal, the most secure payment system in the world. 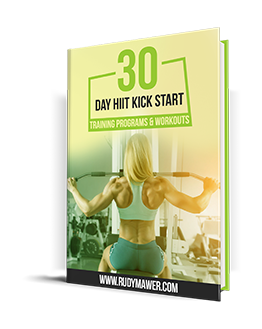 The 30 Day HIIT Plan is provided instantly in downloadable PDFs / Ebooks (just like an ebook from Amazon). It can be accessed worldwide, regardless of location, including USA, UK, Australia etc. All plans/ebooks are easily viewable on mobiles, tablets, laptops etc. All plans/ebooks can also be printed out very easily, just like a word document.